Is First Class (Using Miles) Worth It? 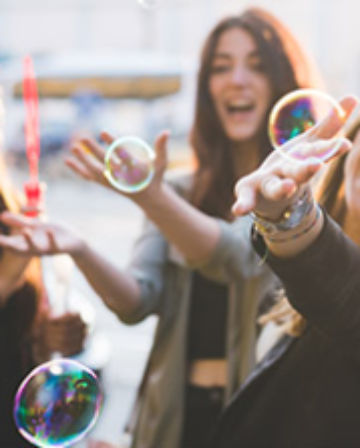 Even amongst travel hackers / mileage collectors, you will find a variety of situations, ranging from… those who simply want to reduce the cost of a family vacation (in economy most likely)… to those who aspire to luxury that they couldn’t otherwise afford. It is also easy to imagine that some mileage collectors have more miles (or 2-for-1 vouchers) than they can realistically spend, whilst others are constantly struggling to earn enough miles for that annual holiday. 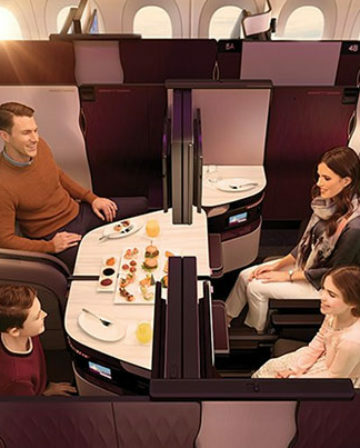 But which First Class cabins are readily accessible using miles, and are they worth it? 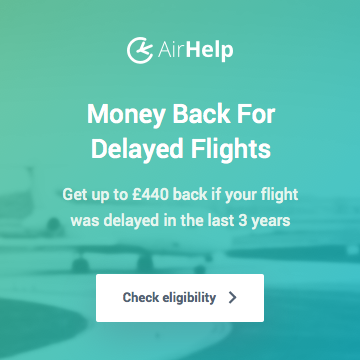 (assuming that you can find award space and aren’t down to your last £100) To remain consistent, I’ll look at the incremental cost of booking Business Class versus booking First Class. 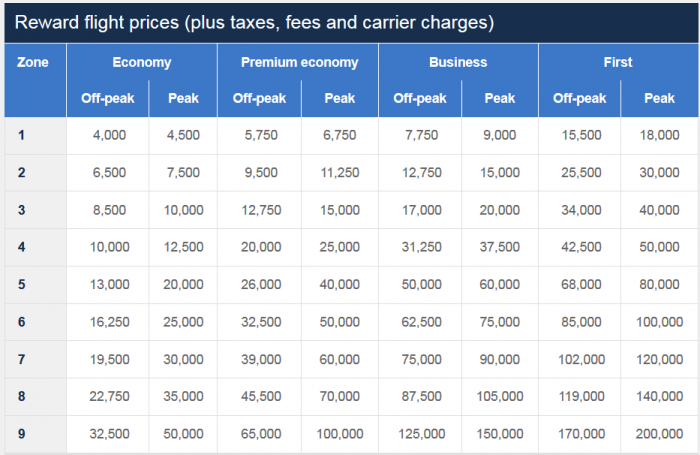 Hopefully you are familiar with the Avios reward chart and that you only pay the price difference when upgrading a paid ticket by one cabin. For a status-less passenger, the First Wing at Heathrow’s Terminal 5 (along with the Concorde Room) can be the difference maker. Almost definitely! 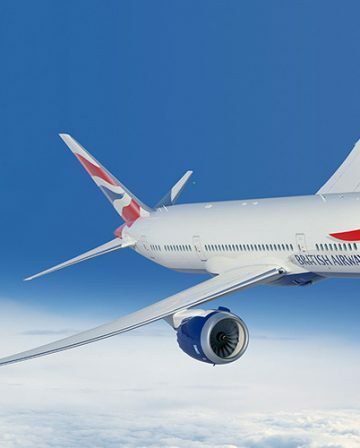 The only proviso is that it can be difficult for UK-based readers to accumulate AA miles, especially given the demise of the MBNA credit card and Starwood Preferred Guest. But assuming you have the AA miles (or are willing to buy them during AA’s frequent promotions), London-based readers could fly in the Airbus A380 and Etihad’s “Apartment”. I know that there have been some service cutbacks, but the hard product is still amazing. And if you depart from Abu Dhabi, you will hardly pay any tax and no pesky surcharges! 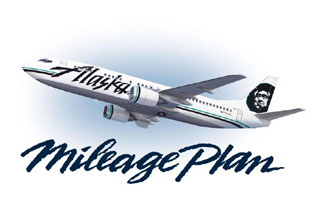 Regular readers will be well aware that InsideFlyer UK LOVES Alaska Airlines Mileage Plan. 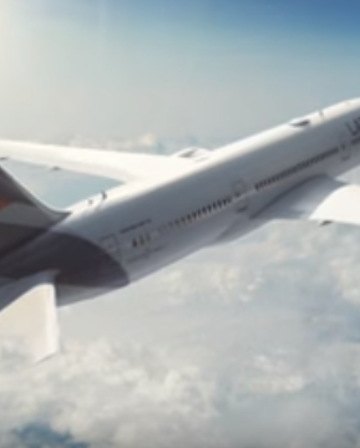 And one of the main reasons for this is the opportunity to fly in First Class between North America and Asia (and potentially beyond) for 70,000 miles. 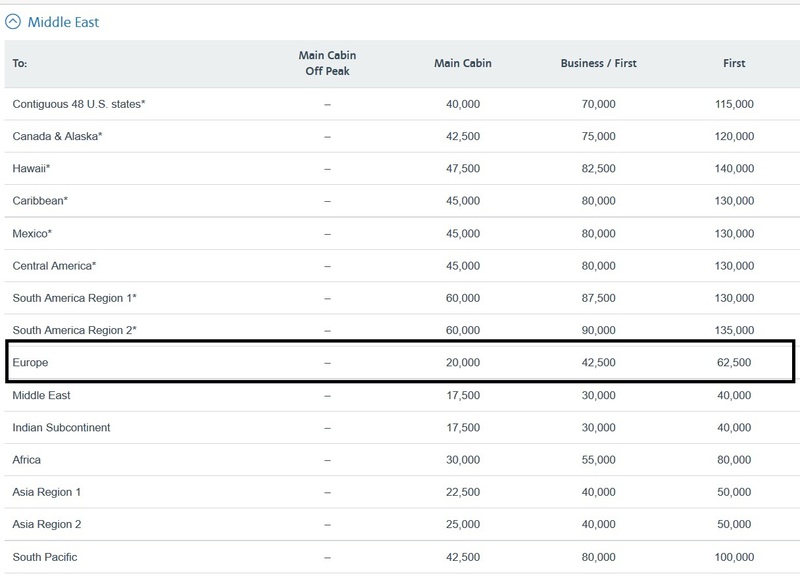 For Hong Kong, I might pause to think about it, but only because Cathay Pacific’s Business Class product is outstanding, so paying 20,000 additional Alaska miles might not be truly necessary. But either way, I occasionally enjoy winding up my North American friends and family by “flying home” the long way round! Virgin Atlantic Flying Club offers relatively few sweetspots, but one of the main ones involves All Nippon Airways flights to Tokyo. These can only be booked through Flying Club on a return basis. It is hardly worth asking the question. 25,000 additional Virgin Atlantic miles (worth roughly £250) to fly in First Class versus Business Class… RETURN! This reward is one of my main targets for 2019 as I’m inching towards 95,000 Virgin miles. But I have no doubt that I will buy those missing 25,000 miles, at regular price (1.5p) if necessary! 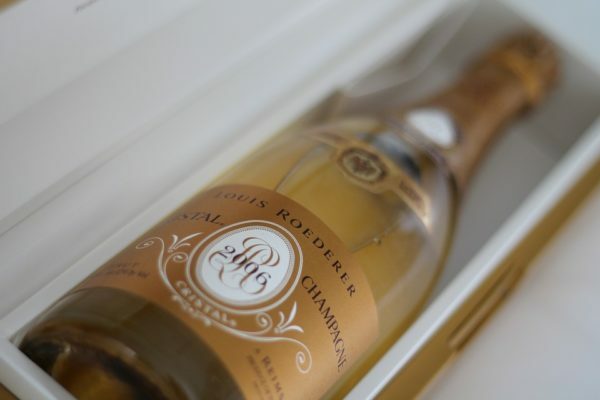 But once a First Class reward becomes possible – and First Class is gradually dying, except on airlines where the difference is noticeable – the incremental cost (versus Business Class) isn’t usually substantial. So yes… I believe that First Class (using miles) is worth it! What do you think? How many First Class products have you tried? Nice article thanks. Have just gotten wife and I first class BA seats with avios from the Iberia promotion. If they were points I normally earned sorry but I’d find it difficult to use them for either BA’s first or business class. Helsinki on Finnair’s A350 was a different matter…. out of curiosity, what did you book? 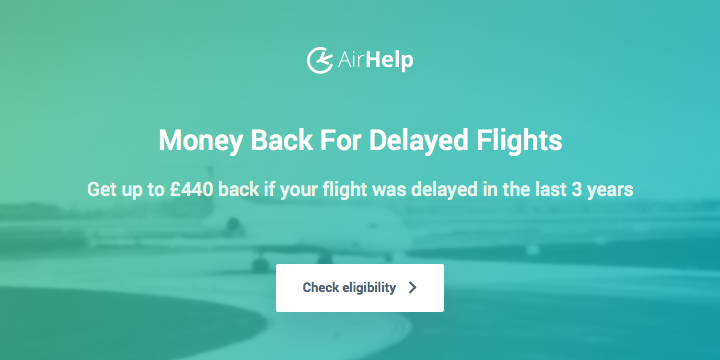 did you have more miles on IB to book overpriced F partner redemption o nBA or did you transfer miles to BAEC (and risk the possible neg balance catching up once BAEC and IB merge avios?). I am in a similar situation as I would rather fly direct fro mLHR than trek to MAD but I dont want to fly BA business. I would rahter fly F (normal business!). else its the trek to MAD for me. Delamotte. Didn’t catch the vintage however. It might have been stolen from Business Class. 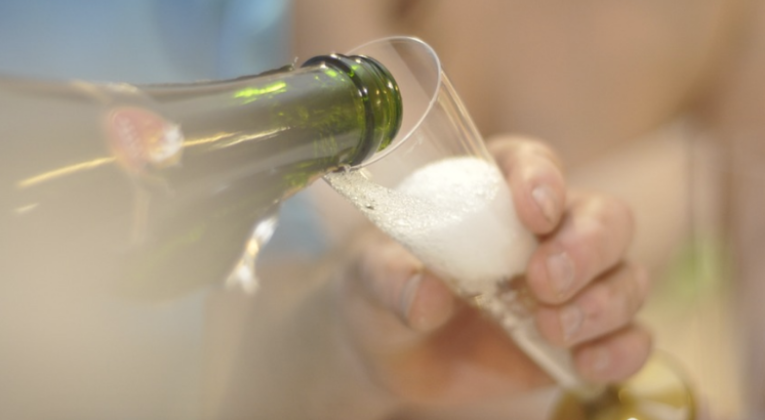 I certainly enjoyed both, but as they say… serve the best wine first, then the plonk and your guests won’t notice. Unless you book Alaska on the same ticket as British Airways, you won’t receive any checked luggage allowance. You also won’t receive food, a decent seat such as exit row, etc. Of course US domestic First Class is nothing special, but I would probably be tempted to spend the extra Avios. 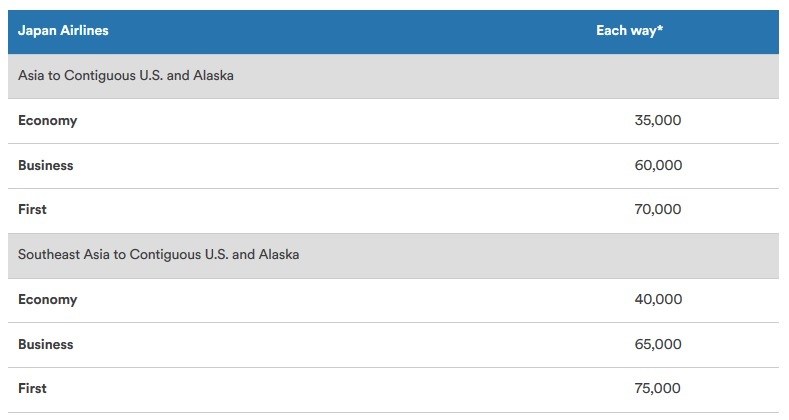 When joining alaska mileage plan does it matter which city you choose as your primary departure city? Interesting article. 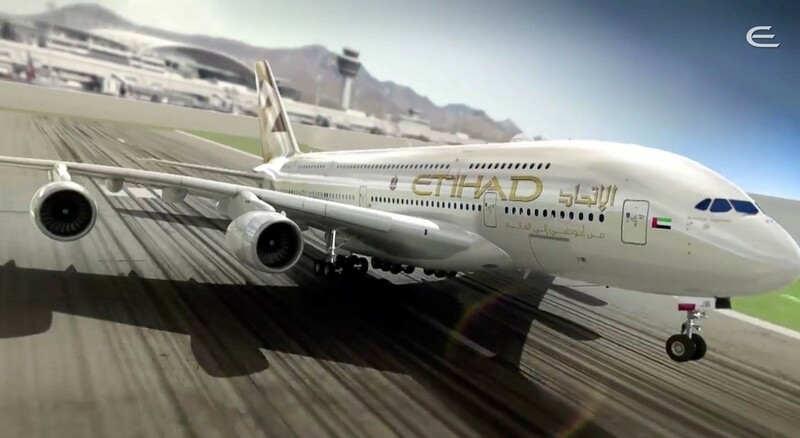 Have flown Emirates, Qatar, Etihad and BA first and business. First was all on points apart from Qatar which was a free upgrade at Gate from SYD- DOH. 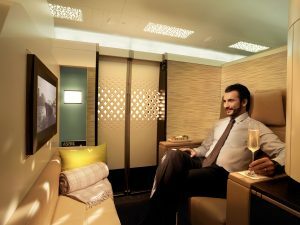 I would definitely use points to upgrade to the Etihad A380 since the difference between business and First is massive. On BA, definitely not since the use of Concorde room and a larger business class seat despite the excellent Grande Siecle is not enough temptation to waste my avios since I am ok with Club World despite its short coming. QR business is excellent and so no need for redemption for First. Haven’t tried Cathay or JAL yet. Please could you add the same analysis for Emirates. Thanks. JAL points without the taxes via the usual cities (HKG etc).